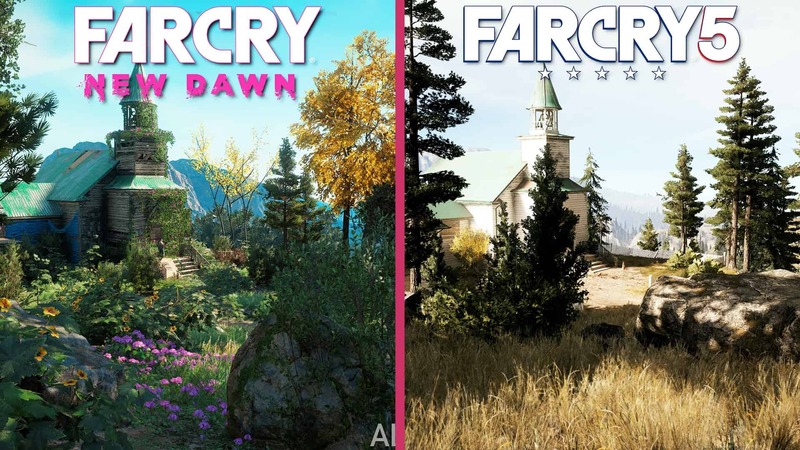 One of the big controversies surrounding Far Cry New Dawn at the moment is that it both looks and feels exactly like Far Cry 5. So much so, in fact, that many on the internet believe that Far Cry New Dawn may have started out as an expansion to Far Cry 5. 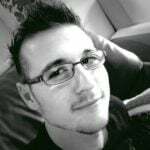 Instead of releasing it as such, many feel that Ubisoft made it a standalone product in order to seem like the game is a brand-new experience. Whether that is the case or not, remains to be seen once the game is released. With that said, we were recently invited by Megarom Interactive and Ubisoft for an exclusive Far Cry New Dawn hands-on session with the game. Naturally, we learnt quite a few things about the game that both supports the aforementioned theory and also throws it to the wayside. Far Cry New Dawn is quite the experience. 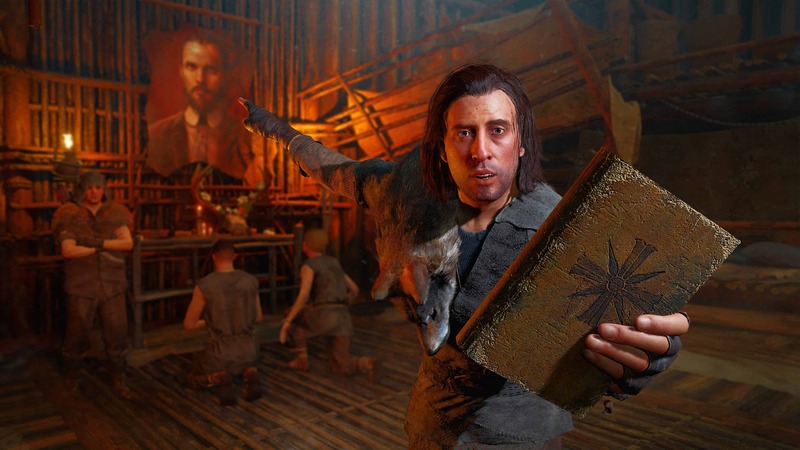 From the onset, it is clear that the world has moved on from the highly religious and cultist extravaganza that influenced the events of Far Cry 5. Instead, it is now a beautiful wasteland replete with lush fauna and flora. How the world became more green and beautiful in just seventeen years is another story altogether. One that I assume is linked to the copious amounts of Bliss that grew in Hope County. Regardless, it is really beautiful and the new villains really do fit it perfectly. With that said, it must be noted that the Father still exists and that both he and his massive group of cultists have taken over the starting island of Far Cry 5. They have shut themselves out from the world, only to come out at night to harass the Highwaymen. New Dawn’s brand new antagonists. No matter what you do, Far Cry New Dawn will always remind you of Far Cry 5. A symptom made worse by the new game’s reliance on plot points from the previous title. It is not a sequel, per se, but it acts like one in pretty much every sense of the word. Its closest comparison, of course, lies with Far Cry Blood Dragon – a wonderful Far Cry 3 spin-off project that started out as an April fools joke. However, the thing is that Blood Dragon exists in its own world, with its own wacky backstory and trippy universe rules. In contrast, Far Cry New Dawn features none of that. Instead, it is a sequel, marketed as a spin-off, and said to *totally* not be a standalone expansion. With that said, I have to mention that it does have quite a lot going for it. Regardless of the fact that it feels like an expansion, the game still brings enough to the table to warrant its release. For one, the story appears to be full-fledged. 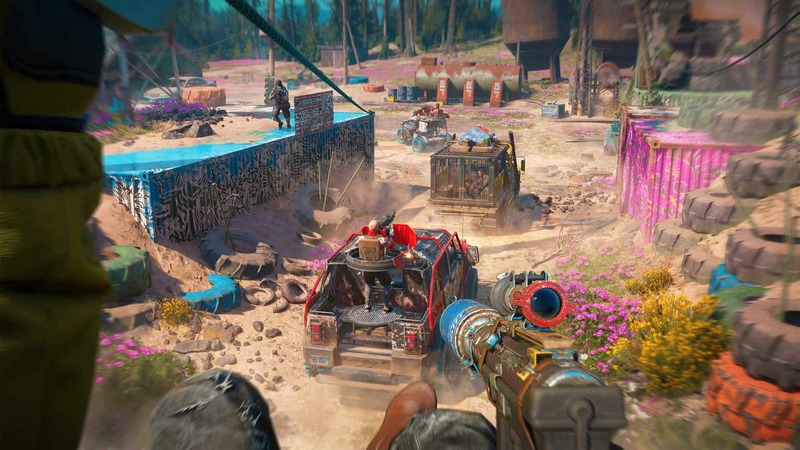 During the Far Cry New Dawn hands-on experience, we were given full reigns to explore the entirety of the south-western part of the map, along with the first batch of missions featured in the first Act of the game. Ubisoft could easily have locked this out and let players continue theorising on exactly how close to Far Cry 5 it really is, but they did not. Rather by allowing us to play a big chunk of Act 1, they proved to both myself, and the world, that it has no qualms to go against what was Far Cry 5. While it may have featured a wacky premise and an outworldly plot, Far Cry 5 really did take itself very seriously. New Dawn, however, is one crazy bullet fest from the get-go. From the introduction of the Highwaymen, down to the backstory of your character, and the reasons why you are embroiled in yet another saga; it all proves just how much both the world and the universe as a whole has changed. In terms of gameplay, Far Cry New Dawn comes with a lot of bells and whistles out of the box. Way more than Far Cry 5 ever had. 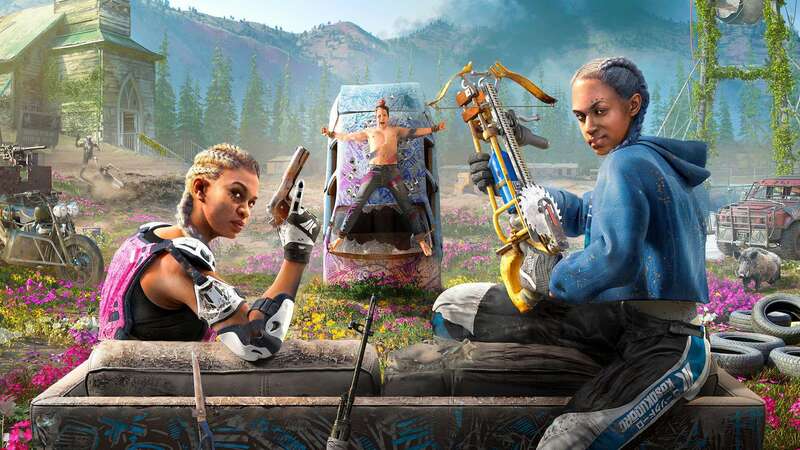 Ubisoft pointed out from the start of the Far Cry New Dawn hands-on play test that the game features “all-new” RPG Lite mechanics, and as strange as that may sound, it makes perfect sense in the grand scheme of things. Character progression in New Dawn is exactly like it was in Far Cry 5. Except it now feels like it is on steroids. It features the same perk system, including the same menu layouts for the main and character menus. However, when you go into details on things, Ubisoft’s fancy new RPG Lite mechanics come into play. These include crafting systems, resource management, and challenge-locked perk points. 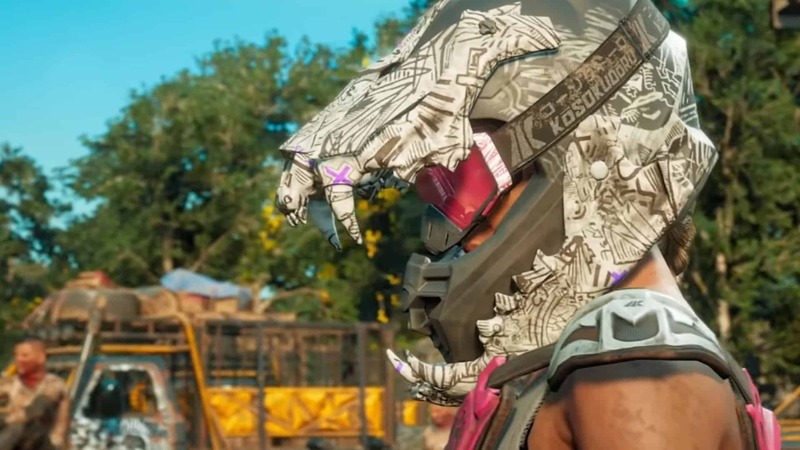 the good news is that they were easy to get used to during the Far Cry New Dawn hands-on session. The crafting systems appears to be a good addition to the game, despite it not being as robust as something you would find in games like Monster Hunter: World or The Elder Scrolls V: Skyrim. However, it is still enough to keep players out and about in order to scavenge for the right materials, and seeking the correct amounts of ethanol – the game’s greatest and most important resource. In general, resources are quite simple. Many of the things that need to be crafted (such as vehicles and weapons) require a small amount of differing resources (I counted roughly five unique kinds). Vehicles require springs, sprockets and gears, while weapons require scraps and tape. Some of the crafted items also require a mix of the various resources. This is wonderful to see in a Far Cry game, and even better that it is not so complex that it ruins the fun. In fact, it complements it quite nicely and was something I enjoyed quite a bit during my time within the Far Cry New Dawn hands-on experience. Similarly, the character progression system is also nice and simple. I mentioned before that it both looks and acts the same as in Far Cry 5. However, this time around, certain things rely actively on how well you have upgraded your base, how many challenges you have completed, and on what level enemy outposts are. See, pretty much everything in New Dawn is now categorised into either a first, second, or third tier. These tiers directly affect both your damage output and the damage and defence that enemies have. Taking on Highwaymen who have higher levels than you will prove extremely challenging, even with a strong weapon. So it is best to bide your time, gather some resources and level up before taking them head-on. Something I learned early on during my time in the Far Cry New Dawn hands-on session. On that same note, Far Cry New Dawn also features outposts once more. The difference this time around, however, is that outposts are also tiered in terms of challenge. During my hands-on time, I liberated three Highwaymen outposts. Once that was done, I was given the option to either scrap the entire outpost, salvage it for all it could offer (including its ethanol), and leave it abandoned; or alternatively keep it running and outfitted with my own people in order to use it as a fast travel point. While keeping the outpost under your control benefits you immensely, the reasons to abandon it and take its resources are twofold: one, you get extra resources and ethanol; and two: Highwaymen move back in and upgrade the outpost to a new tier. Once this stronger outpost is liberated, players can get even more resources as rewards. 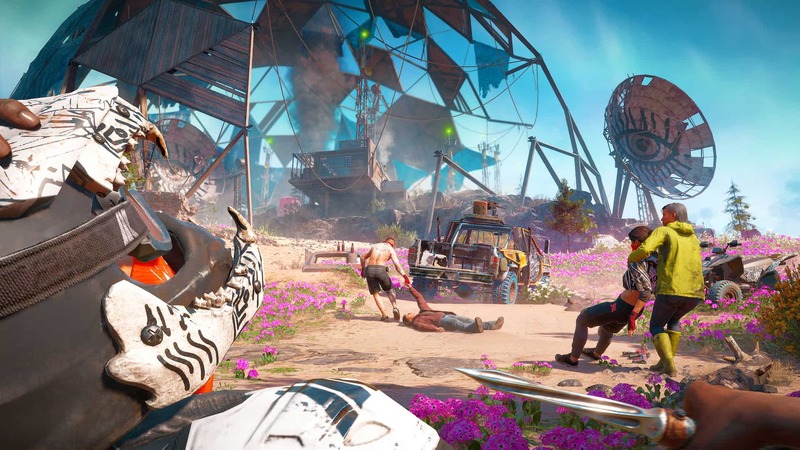 Ubisoft’s new RPG Lite mechanics are a welcome change to the Far Cry franchise, and I really do like how Hope County is depicted as a vibrant, new flora-filled landscape. The thing is, however, that I still feel like New Dawn is a tiny bit too reliant on Far Cry 5… and it does not even feature Cheese Burger anymore.